Ear gear done a new way. 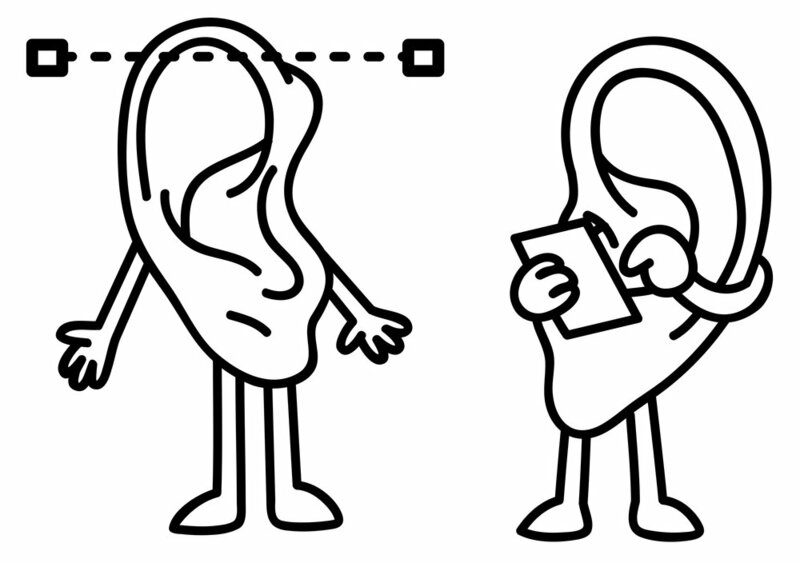 Have your ear mold impressions done by our Audiologist at an event near you. We scan your molds into a 3D digital image. 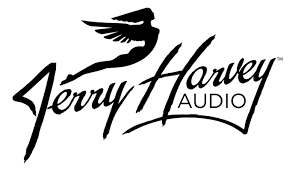 Order earplugs below or in-ear monitors from one of our manufacturer partners. 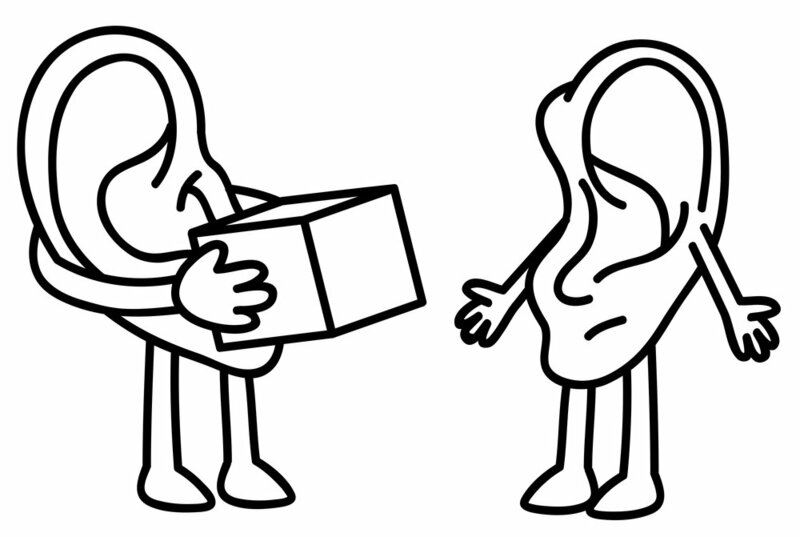 Constant loud sound can impact your hearing for life. Attending a loud concert without custom earplugs is the equivalent of staring into the sun without sunglasses. Forget the foam. Upgrade your audio experience with earplugs that are designed for listening to music. 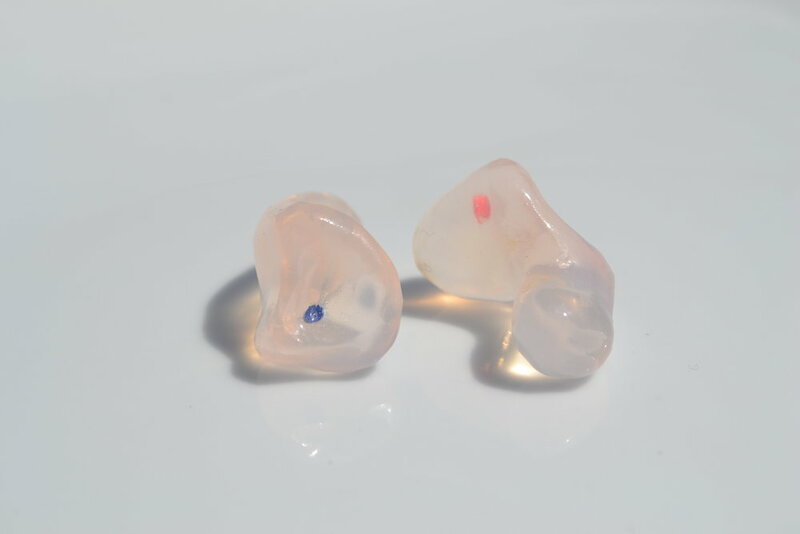 These earplugs are custom fit with an acoustic filter that allows sound to pass through without changing the sound quality. They "turn the volume down" so that you can listen at a safe, comfortable level. Perfect for musicians, engineers, photo and video personnel, management, the concert enthusiast, bartenders, or anyone working in a loud environment. These are completely solid earplugs designed to block everything out. If you live in a busy city, on a tour bus, have a snoring partner, or just really love some peace and quiet- these are for you. They're made from a super soft medical grade silicone, custom fit to your ears to offer max comfort and more than 26dB of sound isolation. For those seeking maximum comfort and silence for sleep. 2MAX™ earphones are a custom-fit, dual-driver design optimized for use with wireless in-ear monitoring (IEM) systems. Designed to match the exceptional studio reference sound quality of our acclaimed 2X-S model, the 2MAX features higher sensitivity to get louder, faster, producing more output at lower volume settings. The 2MAX is made from transparent, medical-grade soft silicone and comes with our field-replaceable coaxial cable system. Let us help you. 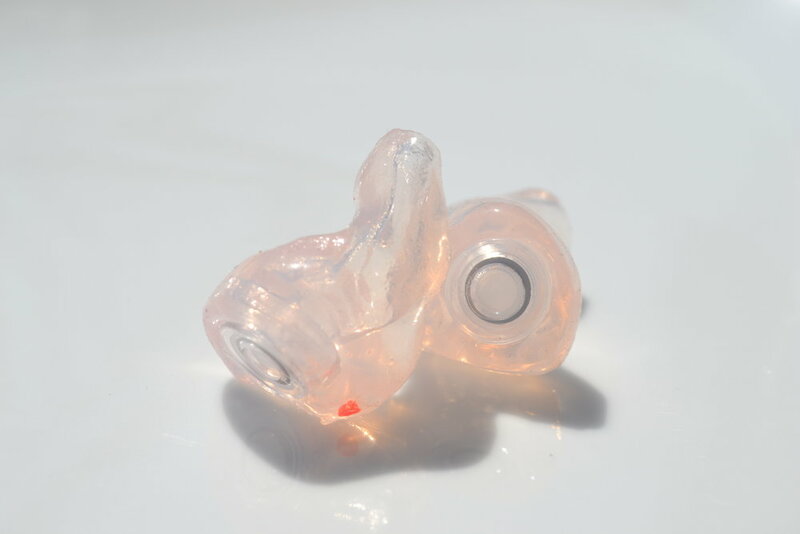 Use your ear scans to purchase in-ear monitors with our manufacturer partners.